Rates of overweight and obese individuals in the fire service are higher than those found in the general public, according to a new study. 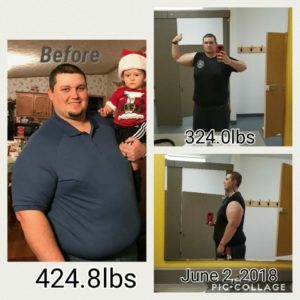 Researchers looked at the body composition of both career and volunteer firefighters across the nation, with overweight and obesity rates ranging from 73 percent to 88 percent. About two-thirds of Americans are overweight or obese on a general, national level. 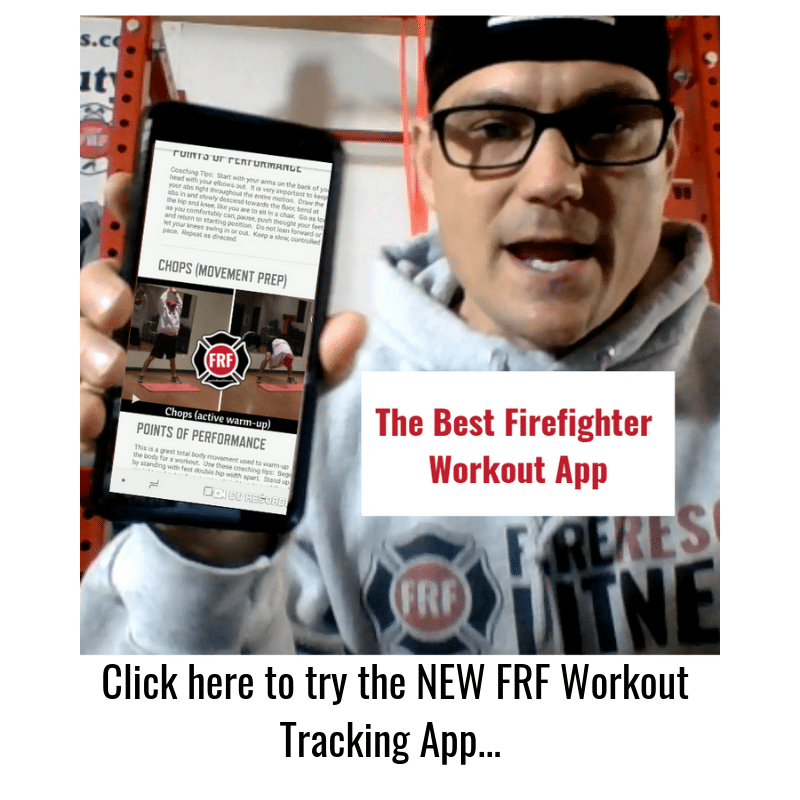 The research demonstrates that a large percentage of firefighters do not meet minimal standards of physical fitness, according to the study conducted by the NVFC National Volunteer Fire Council– “Addressing the Epidemic of Obesity in the United States Fire Service” looks at the impact of obesity, the scope of obesity in the fire service, and why obesity has become an epidemic. We as Firefighters, EMTs, and Paramedic’s need to start changing our unhealthy culture around the firehouse. Instead of grabbing a sugary treat like a cookie or cake, we need to reach for something healthy. We as Fire Rescue Athletes must also start to act like athletes and remember that food is a fuel that allows us to more efficiently and SAFELY perform our duties. 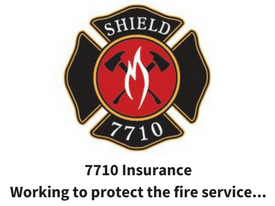 • Fire departments should require annual fitness assessments and physicals/ cancer screens. 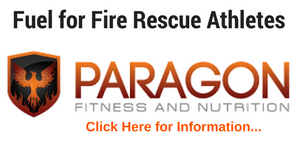 • An effective fitness program and education should be implemented by fire departments. I will also add that firehouses need to start building a more fit and healthy culture. Nutrition also plays a huge role in the obesity epidemic. Cooks need to at least (at a minimum) offer salads and healthy alternatives at each meal. Firefighters need to think about their nutrition like an athlete and eat to perform (reduce sugars, stay hydrated, eat healthy proteins and eat a lot of fruits and veggies). Finally, don’t wait for your department to start a fitness program. Take the initiative, find a program that will help you improve performance and help you get to a manageable weight.